Why should we be excited about wine? Most of the time when a beverage comes up in conversation or you read about it, the only thing that is said about it is if it was enjoyed and would we drink it again. Wine is more Than a rating or comment. Wine can help sway our travel plans, our meal plans, and even who we spend a evening with. Not only can wine do that but most of the time when wine dictates these things we are sure to have a wonderful and enjoyable experience. You ask how can wine sway us in our travel plans? Many people make travel plans based on a wine region ( Yes I am one of them). You may say how boring. However, quite the opposite. Some amazing wine regions are in some amazing and beautiful locations. 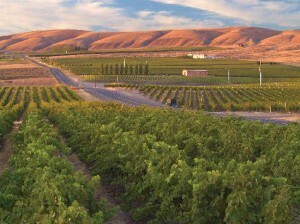 Check out Napa or Sonoma or how about Washington State or Oregon. If you are in the mood for something more far flung escape to Argentina, Chile, or South Africa. These places not only have amazing wine but amazing sites to explore. 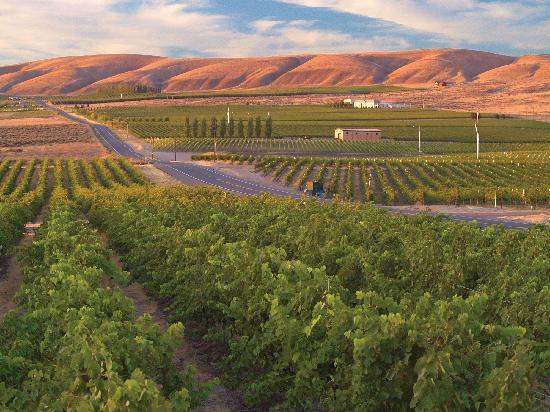 So for your next vacation explore the region where your favorite wine comes from. You also may ask how can wine sway us on our food choices or the company we keep for the evening. You will find that many people may chose a cuisine to cook or restaurant to visit based on the wine they enjoy or the wine lists the establishments possess. Pairing the right wine with the right food can bring about a depth and enjoyment in the food and wine you can’t always find by themselves. Not only that but who we chose to share these experiences with may be dictated on if that person enjoys wine or what kind of wine they enjoy. Who, wants to go to a restaurant you have being dieing to try with a wine you have been dreaming about only to find out that the person you are with doesn’t really care. This may ruin some of the experience. So as you can see wine is more than a beverage that tastes good. It is something to get excited about. It can help to sway our experiences and shape the people we hang out with and the food we enjoy. It is a powerful persuader but a extremely enjoyable one !